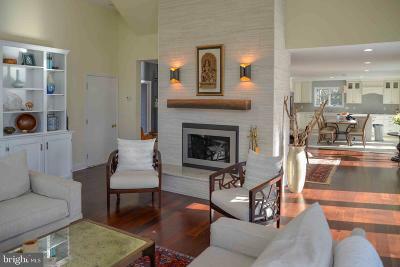 This stunning waterfront home is an entertainers delight! 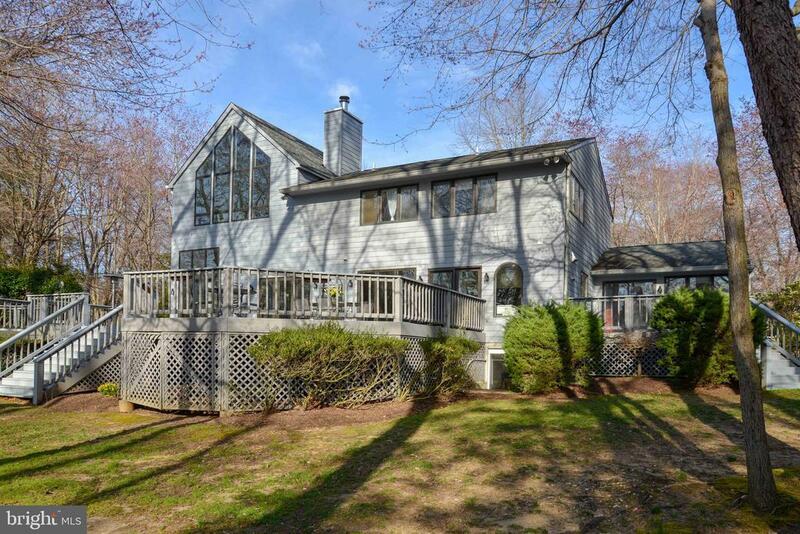 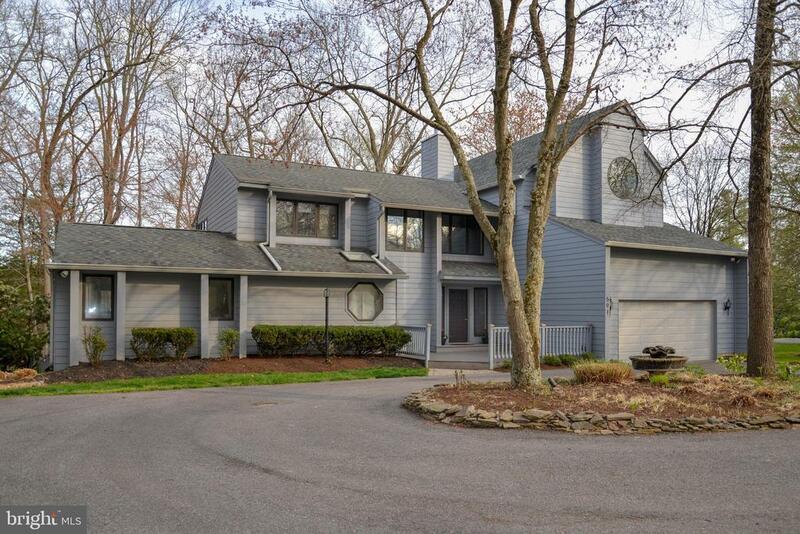 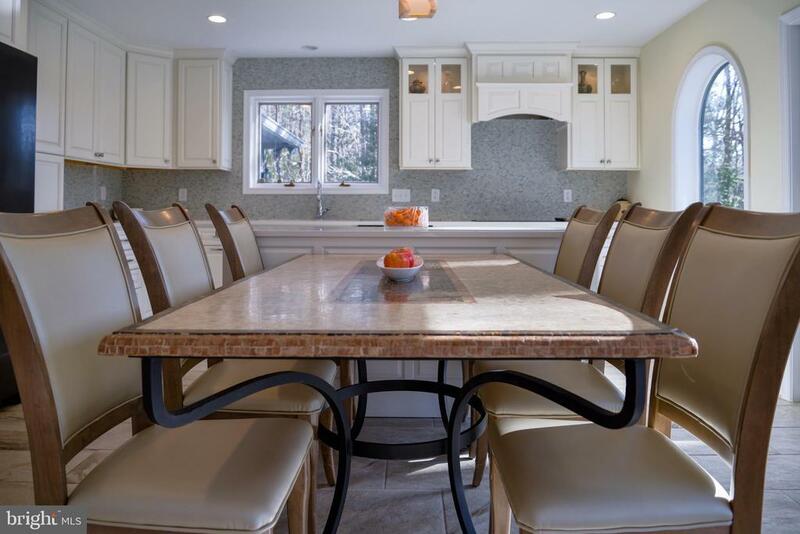 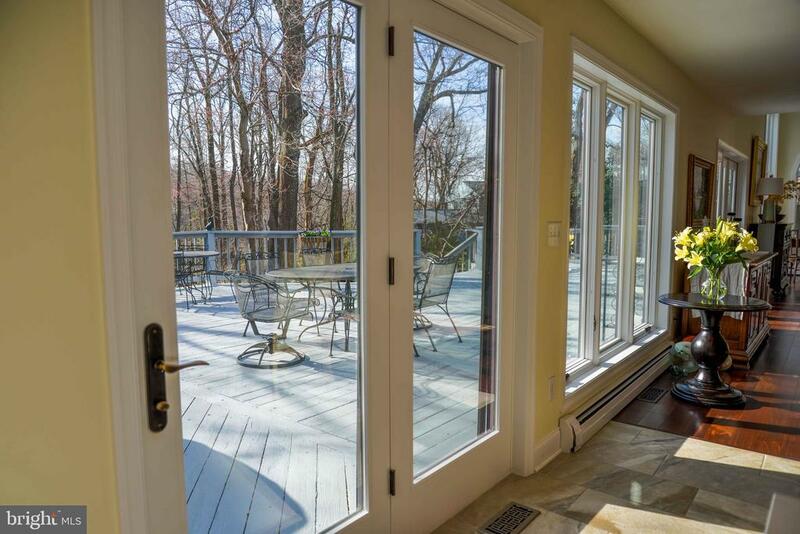 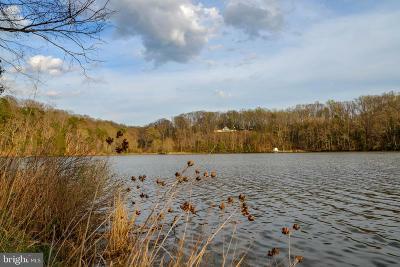 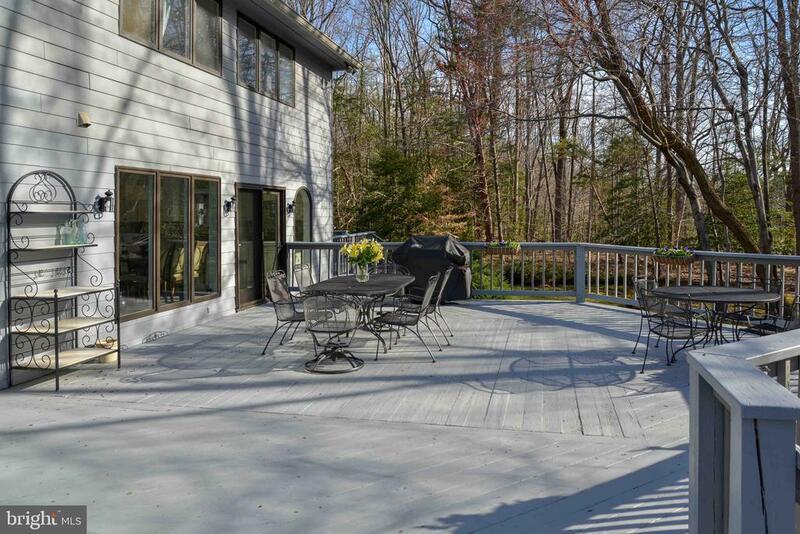 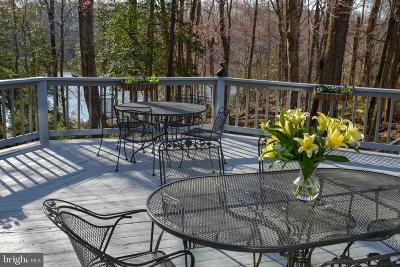 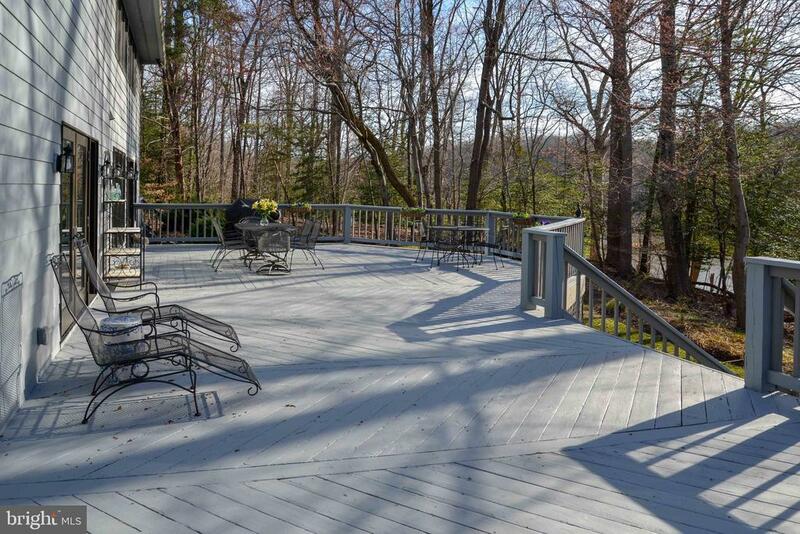 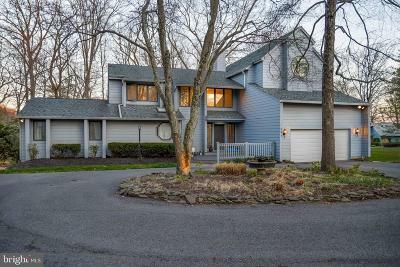 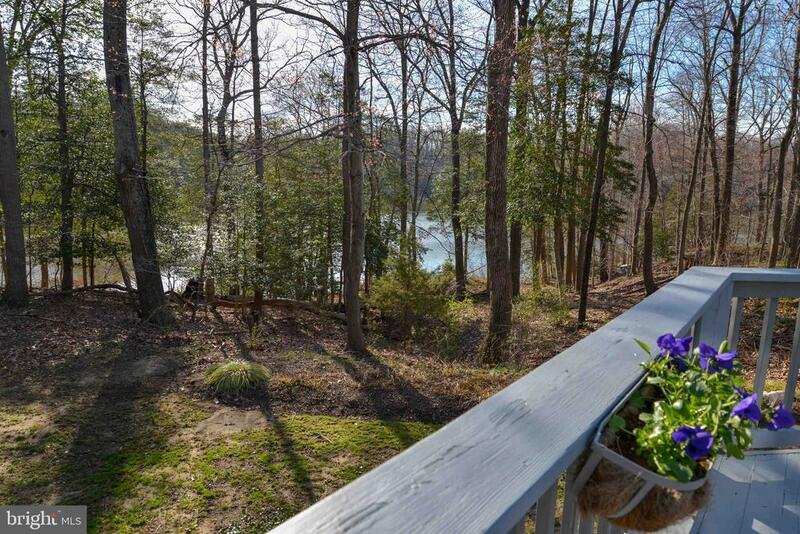 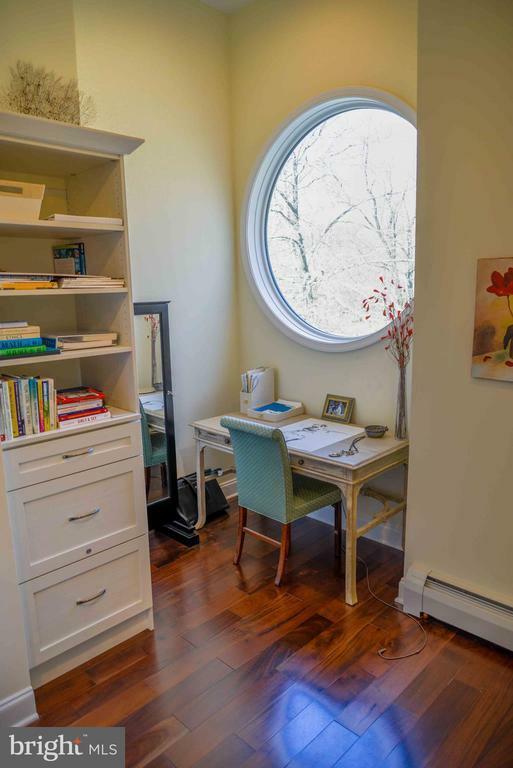 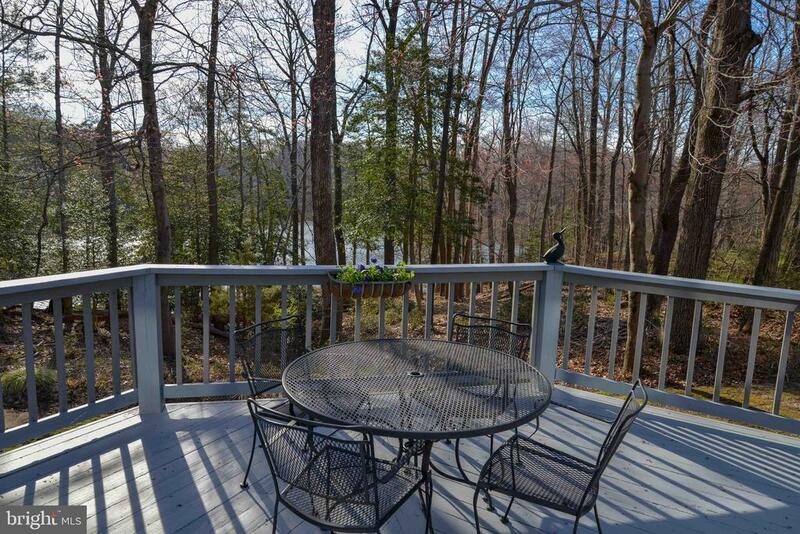 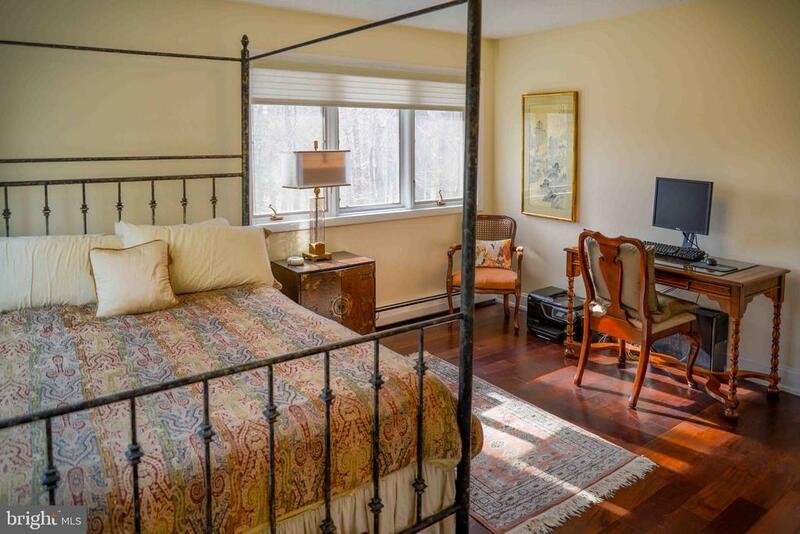 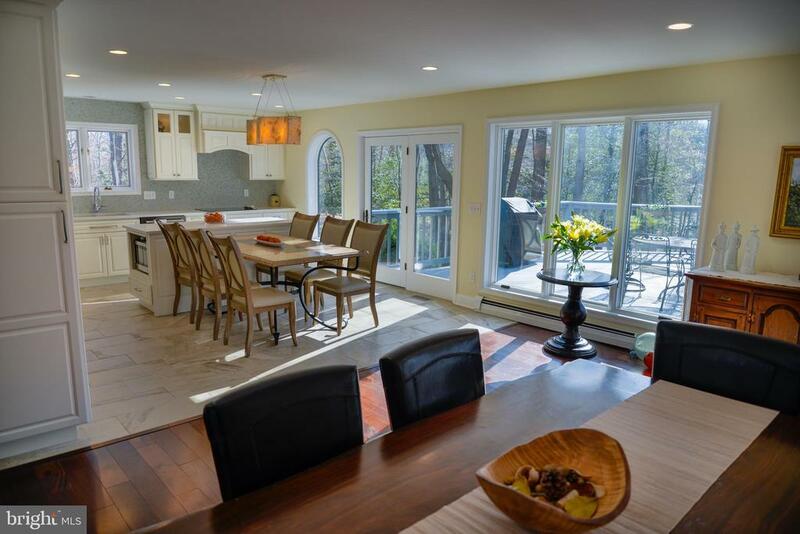 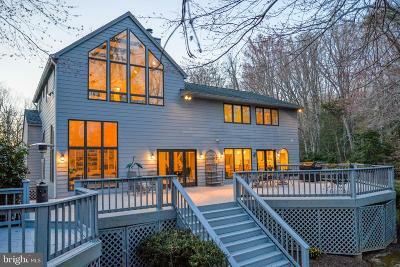 Nestled on 2 private acres of mature trees and landscaping, yet close to Rte. 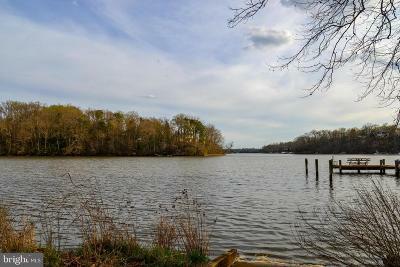 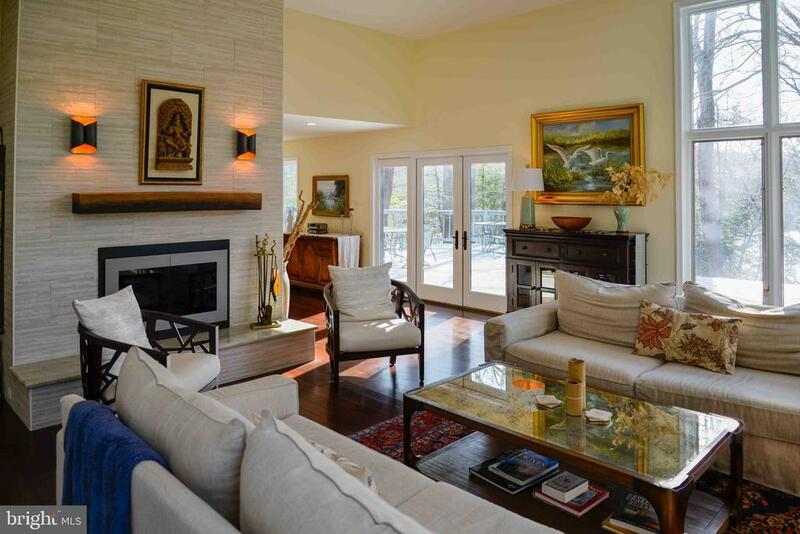 50, this custom home is elegant, spacious and designed to maximize water views and the tranquility of nature. 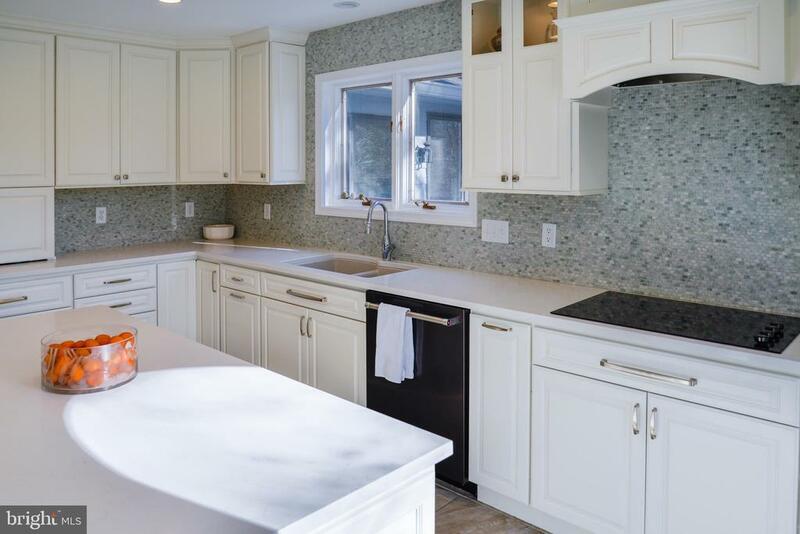 Boasting over 4, 000 sq ft. of quality craftsmanship with meticulous attention to detail, this 3 level 5bd/4.1ba home spares no expense! 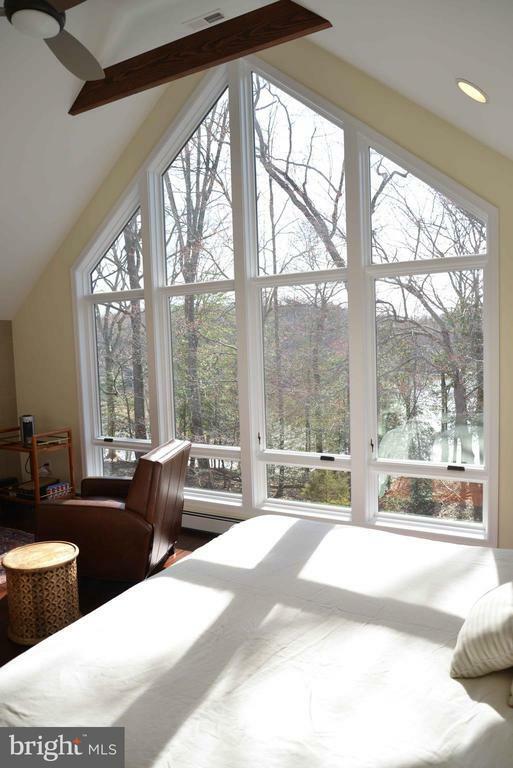 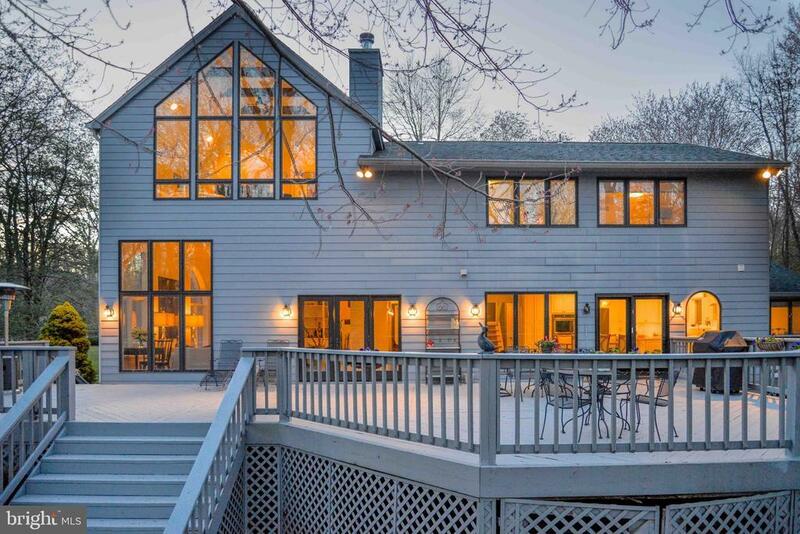 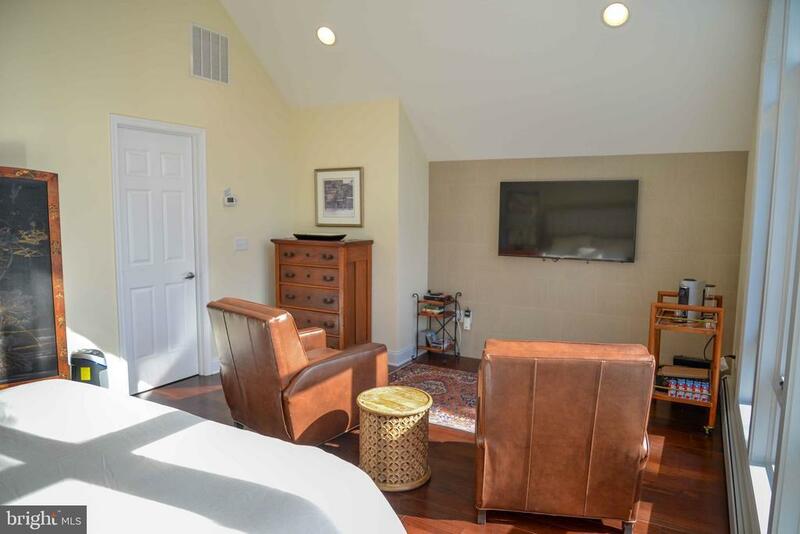 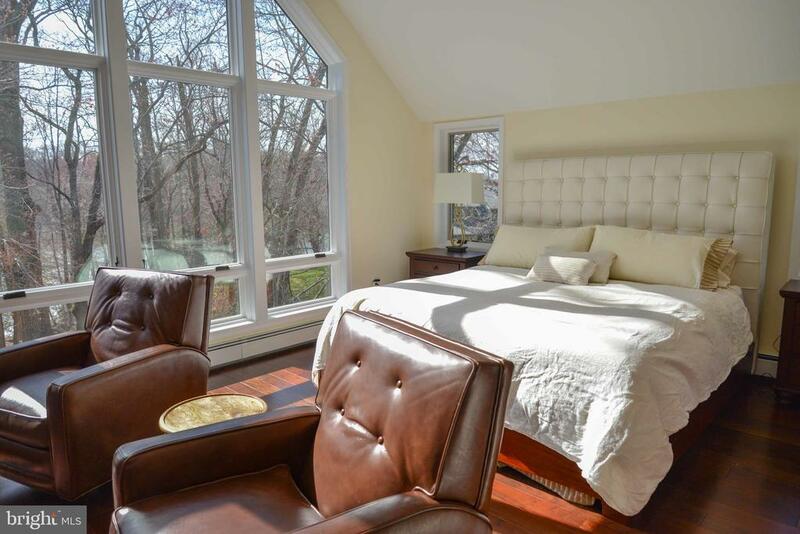 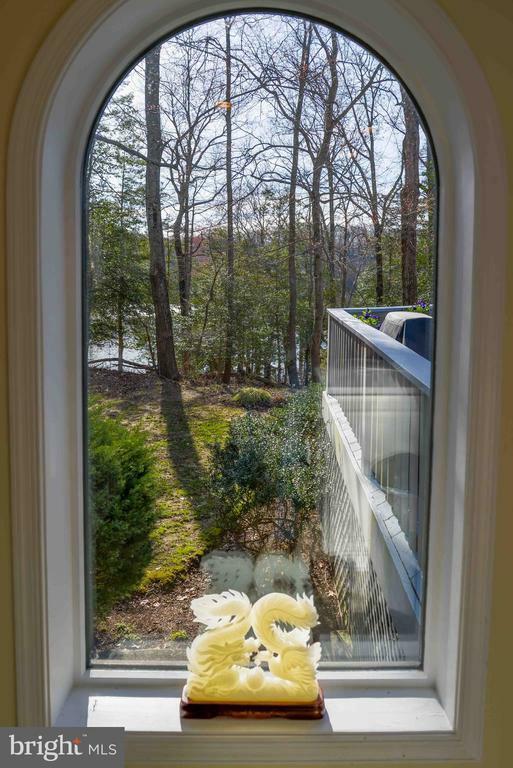 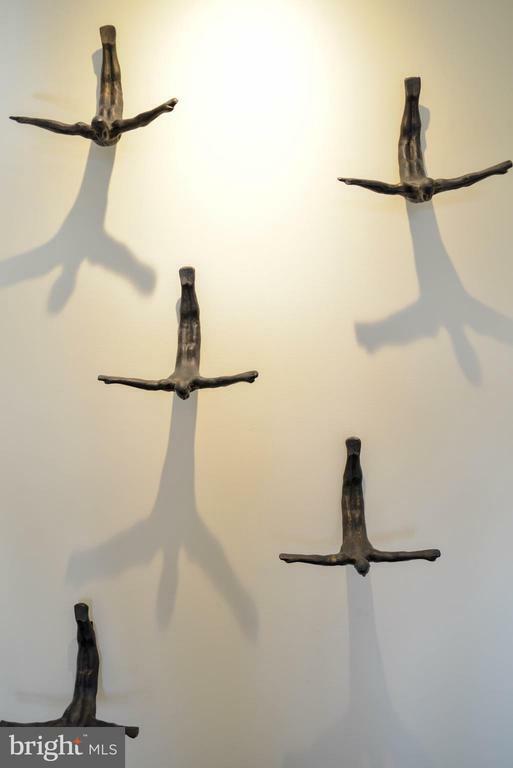 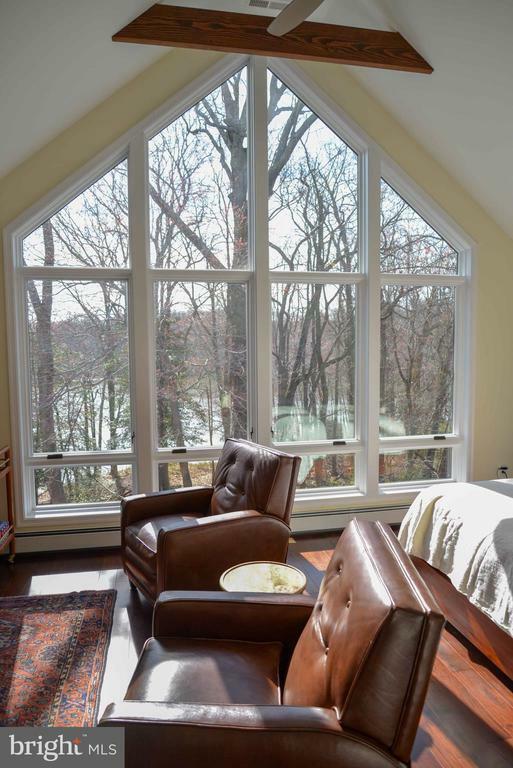 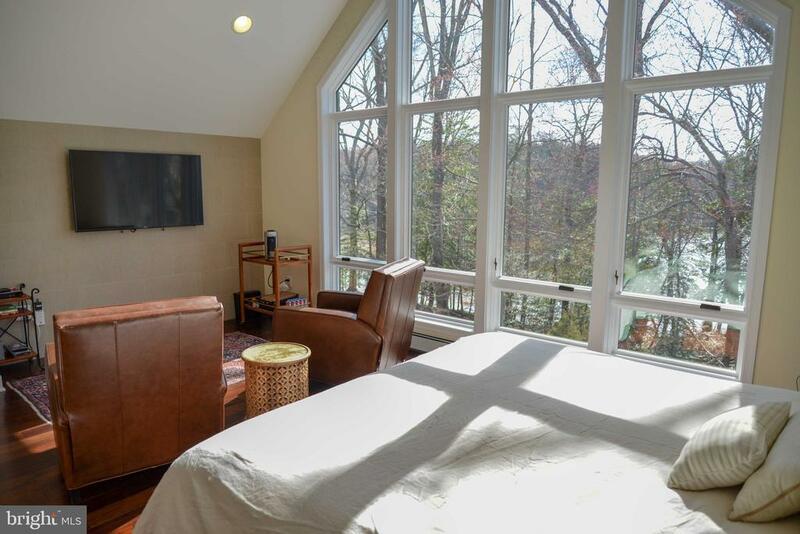 A seamless addition/renovation in 2016 includes 2 master suites- a main level suite with private decking and an upper level private suite complete with chalet windows to maximize water views, exposed beams, large walk-in his and her closets with custom build ins, dressers and artistic circular windows. 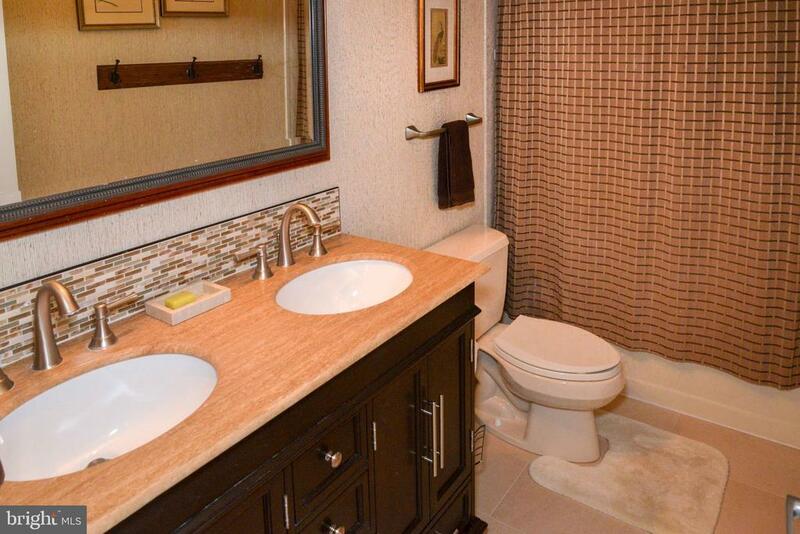 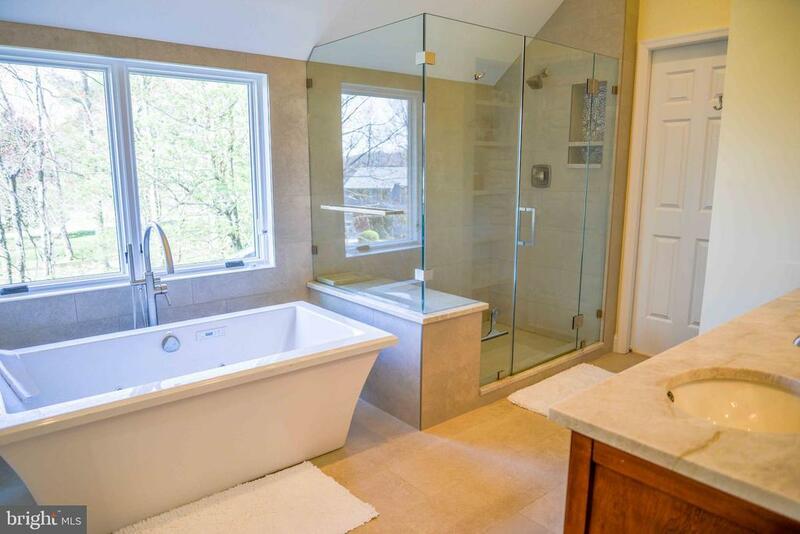 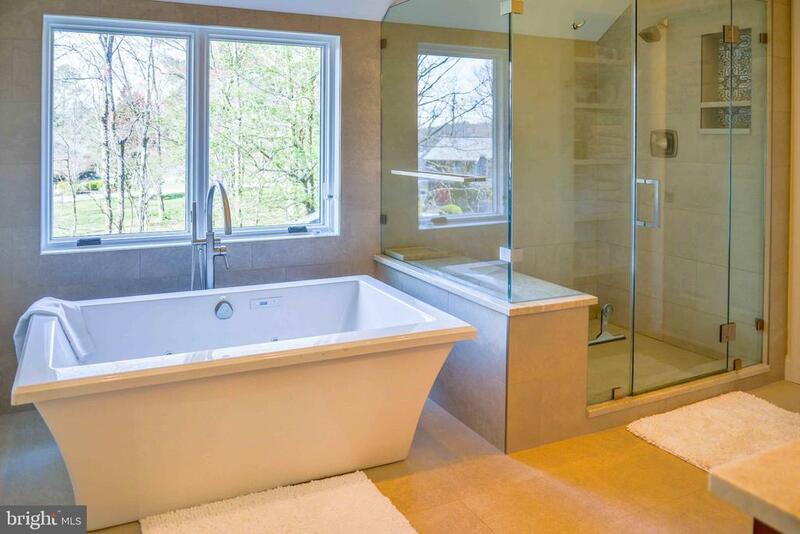 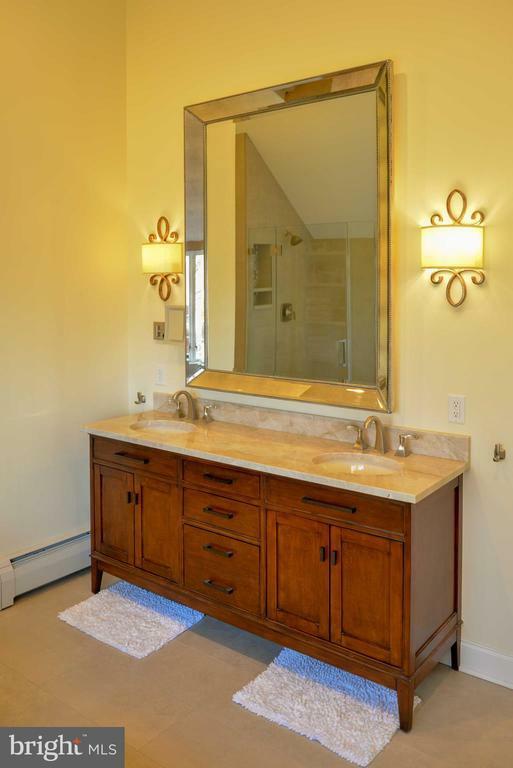 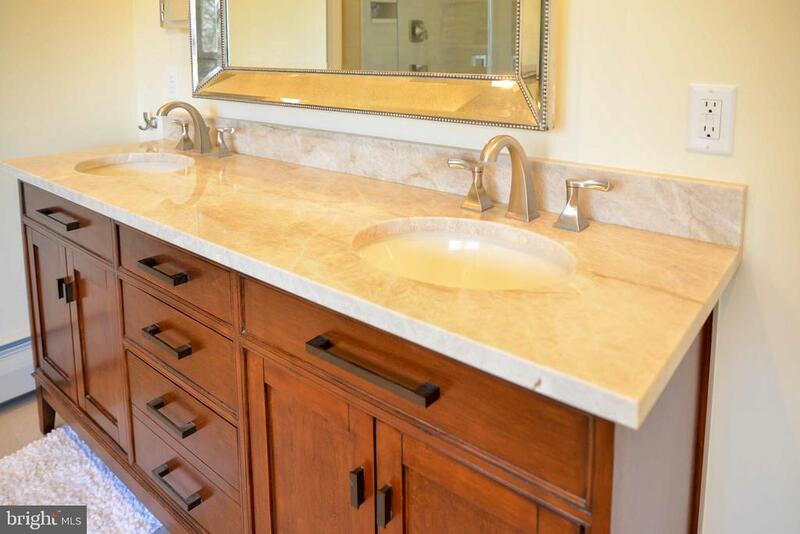 The spa-like master bath has jets, glass shower, neutral custom double sink/vanity and wonderful water views. 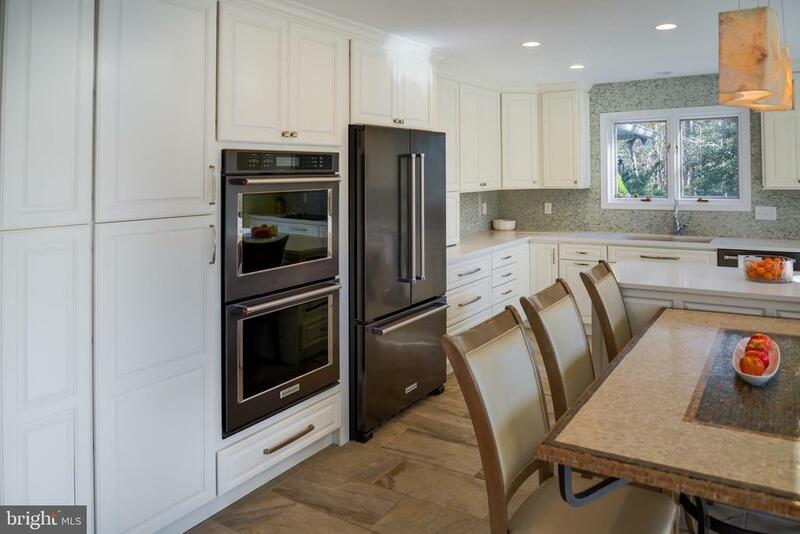 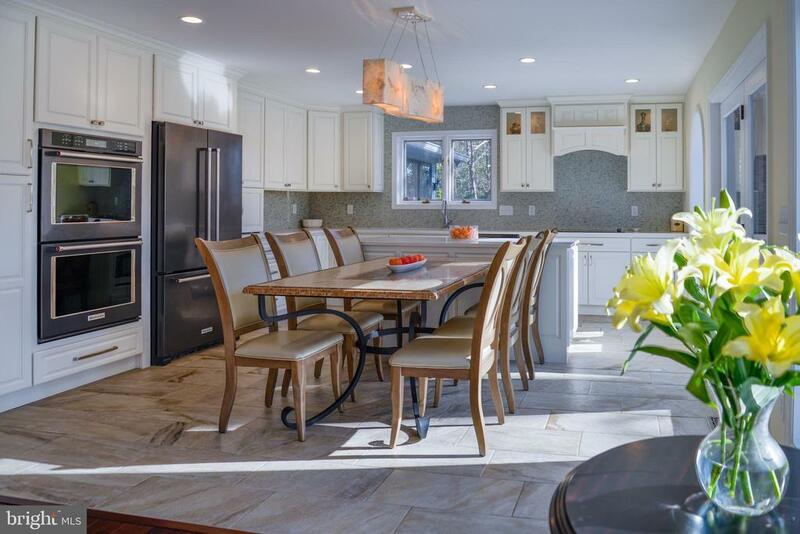 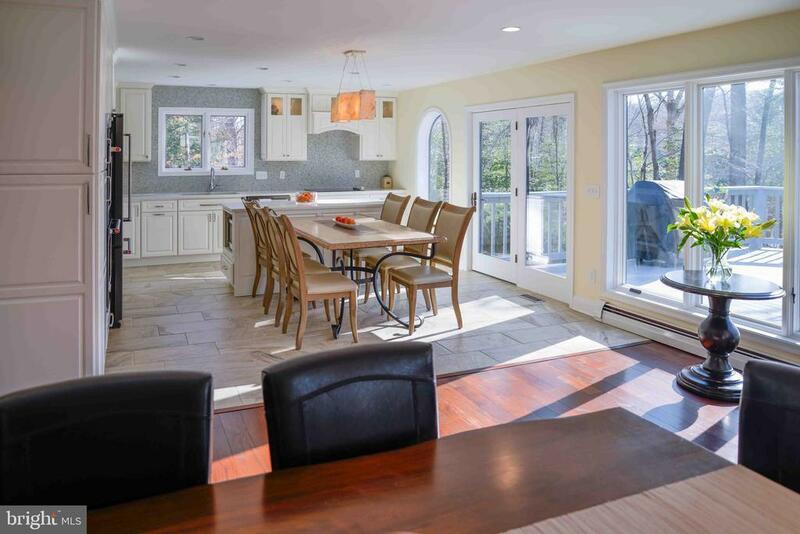 The gourmet designer kitchen is a chefs delight- custom soft close cabinetry, Kitchen Aid stainless steel appliances, Danby wine cooler, beautiful quartz countertops and tasteful backsplash, ample island space all flowing seamlessly to the French doors and expansive waterfront deck! 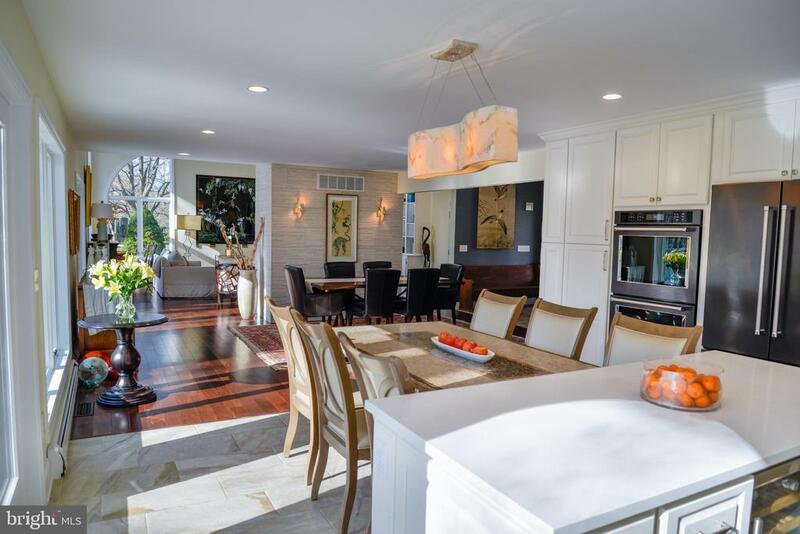 The light-filled living room and dining room boast African mahogany flooring, 12 ft ceilings, palladium Pella windows and open floor plan designed for relaxation and maximum entertaining flow. 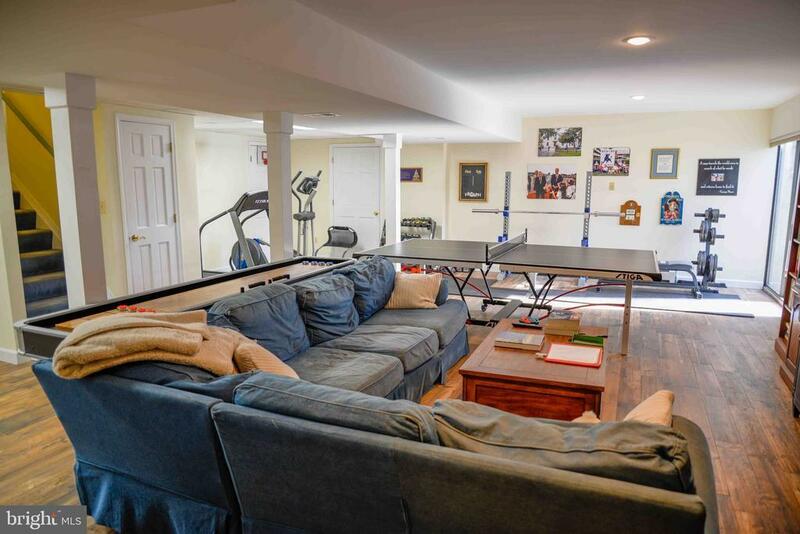 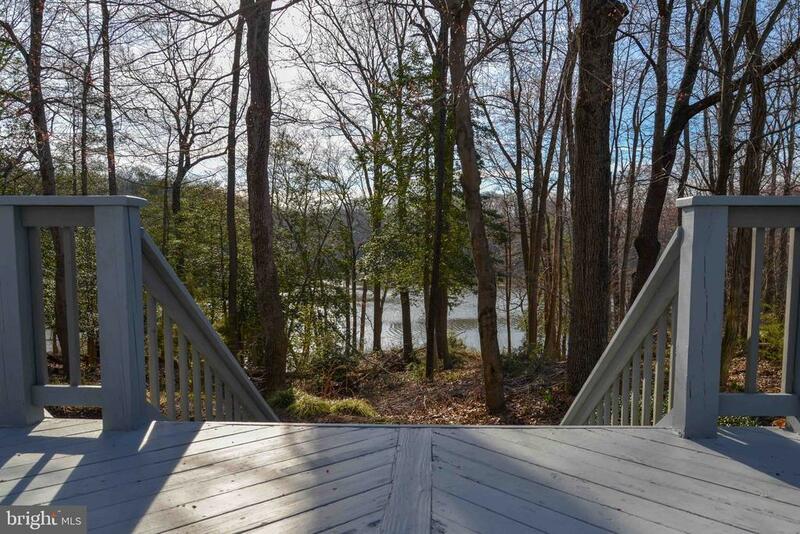 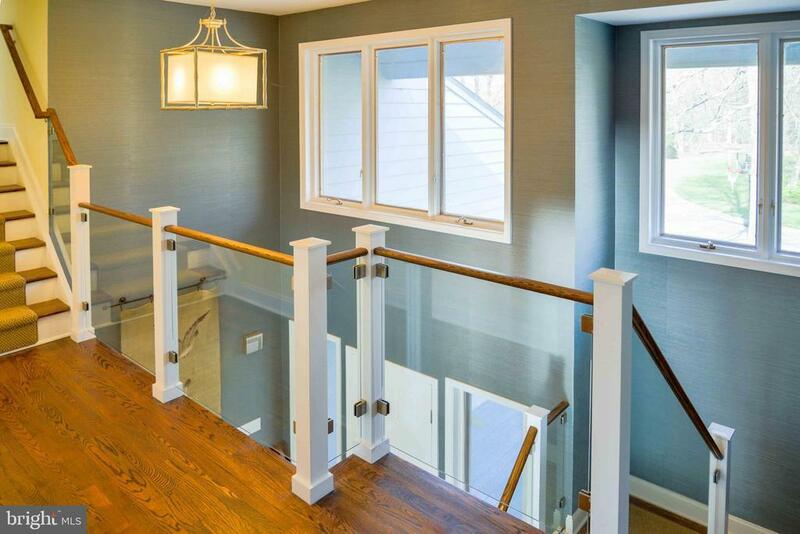 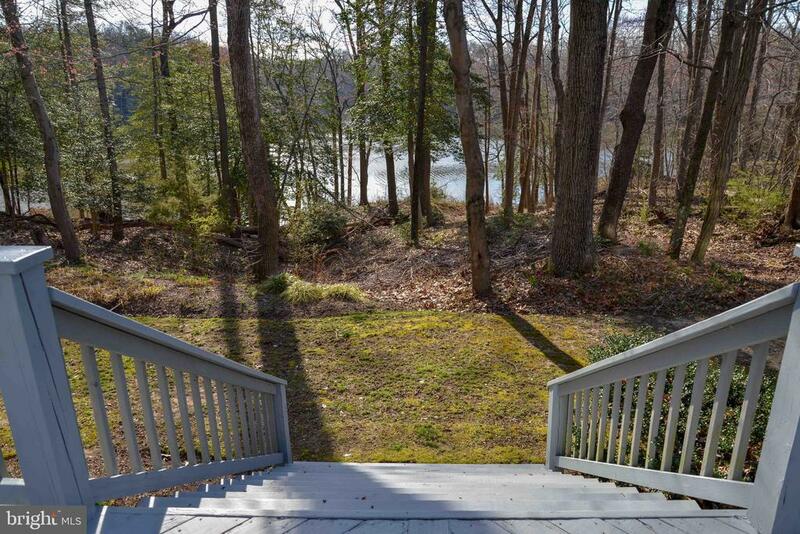 The thoughtful, finished lower level is perfect for parties- complete with full bath and walk out to the water. 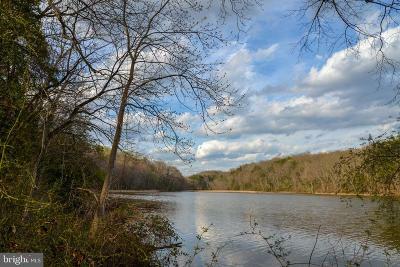 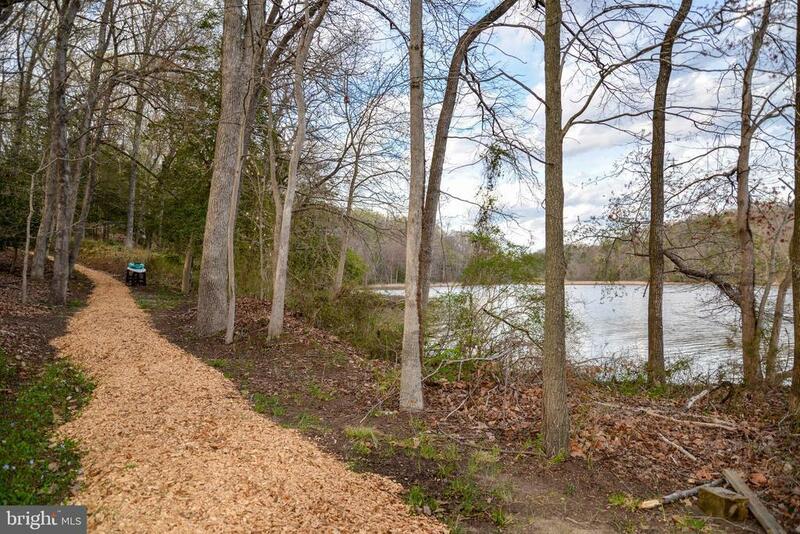 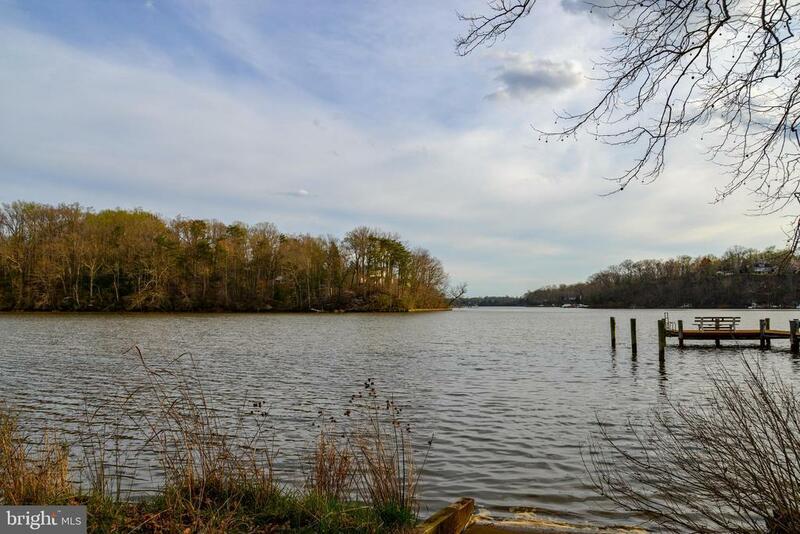 Stroll down the serene nature path to the waters edge, kayak, canoe, fish, build a pier, observe the abundant wildlife including eagles, hawks and osprey, and hear the gentle breeze in the trees. 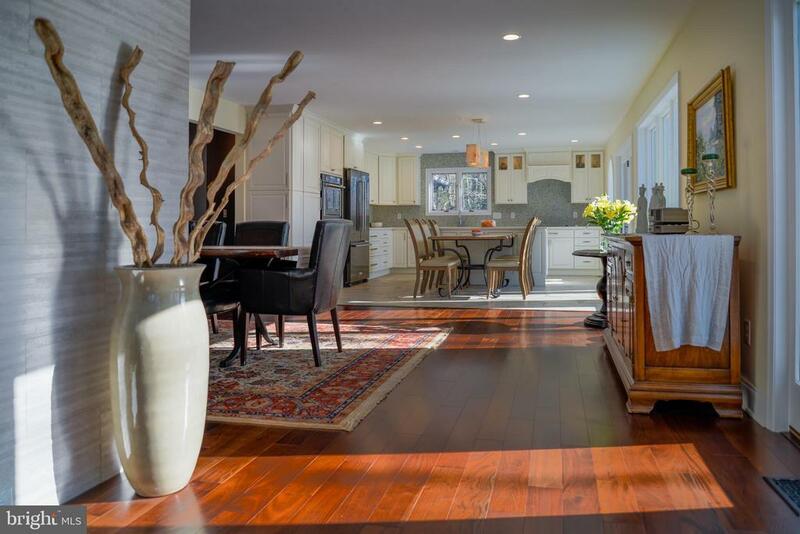 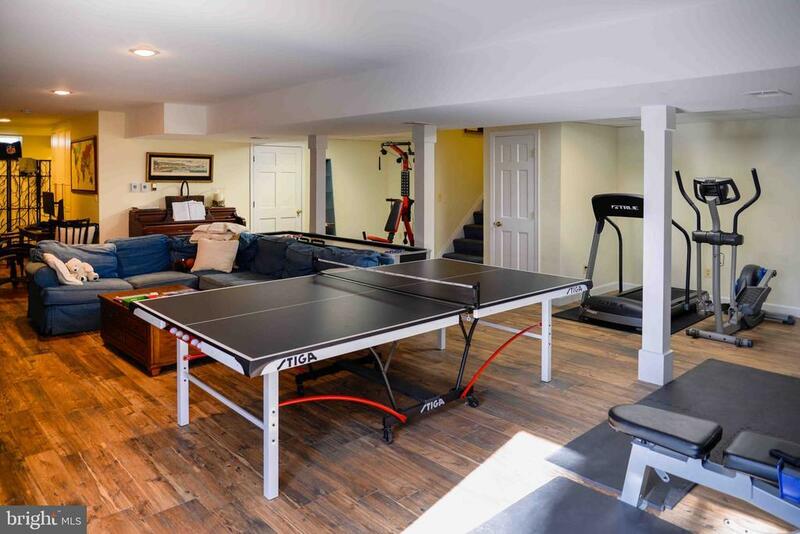 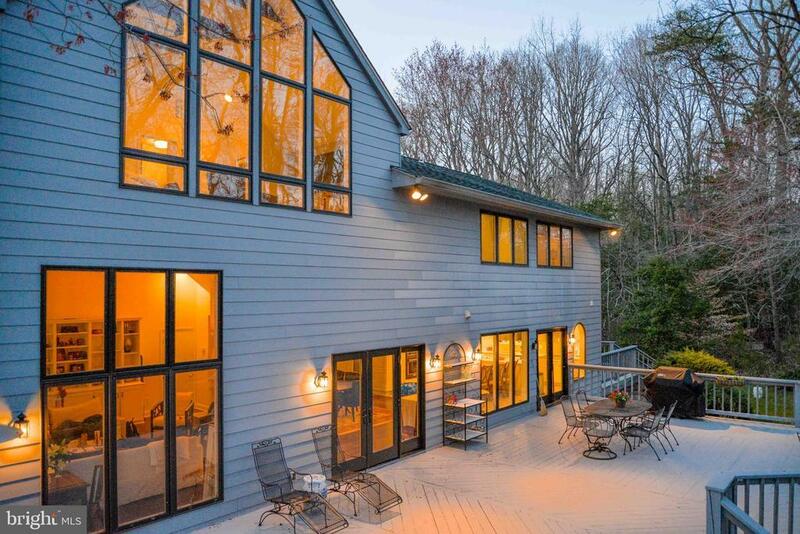 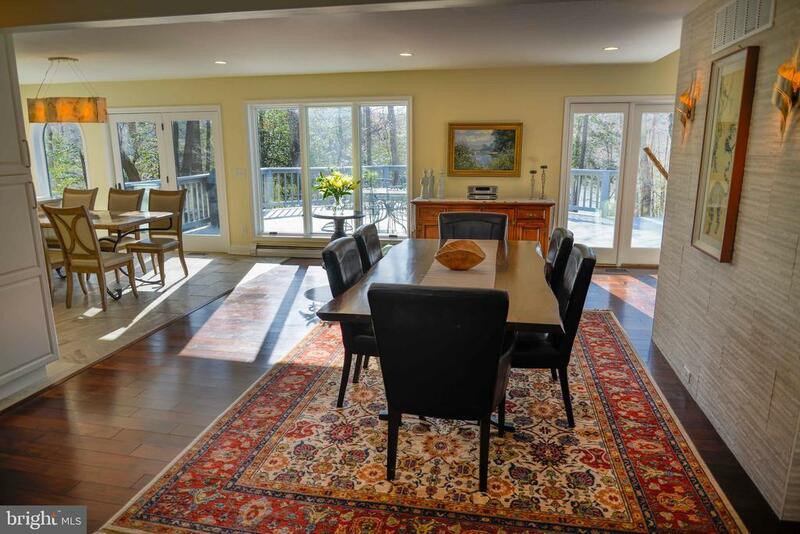 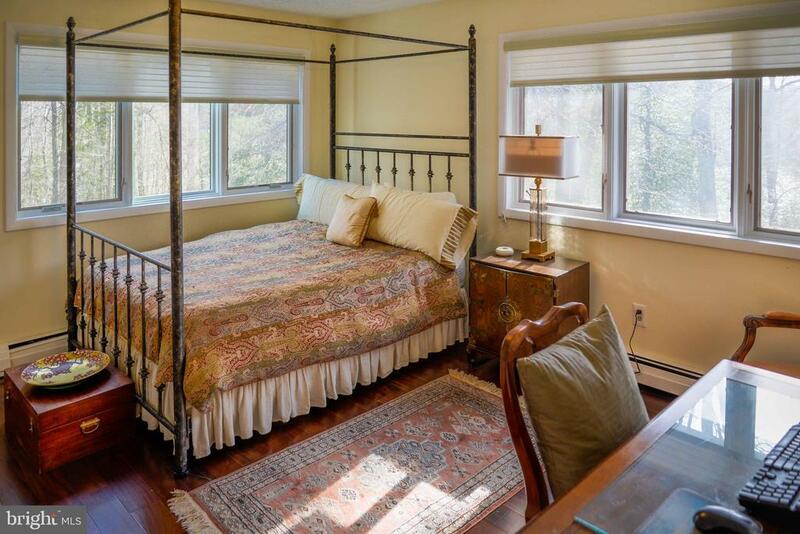 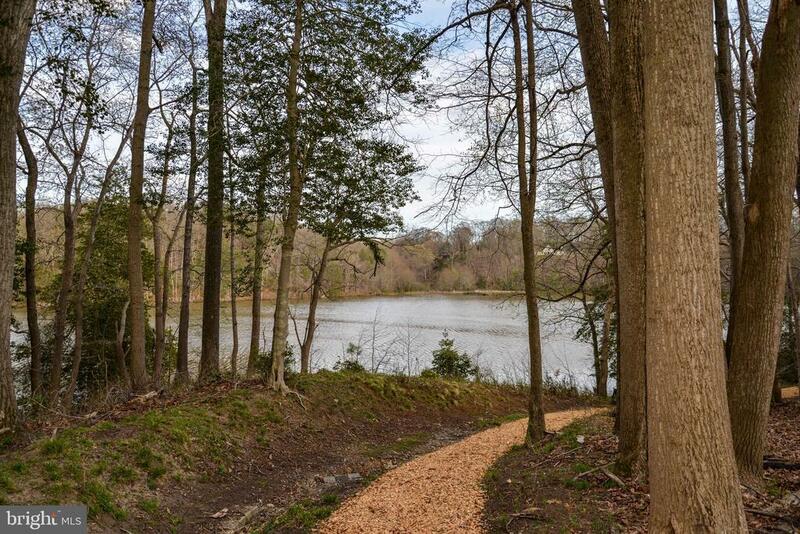 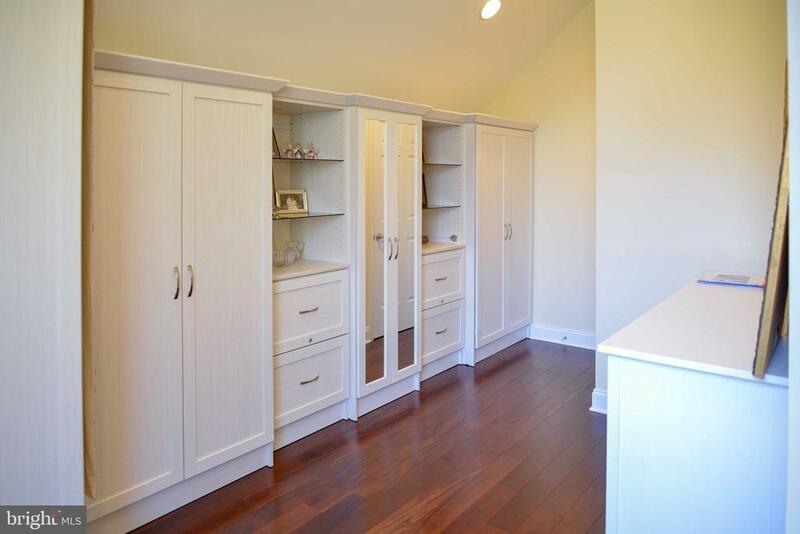 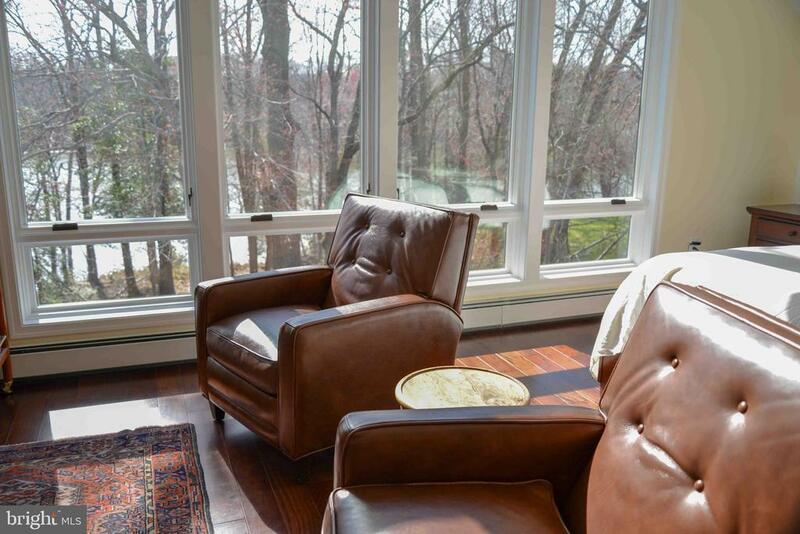 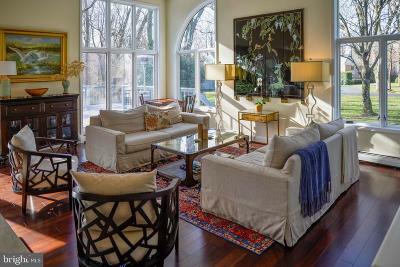 This elegant, delightful home and its peaceful surroundings will not disappoint!